The prequel starred Will Smith and had an opening collection of $50.2 million in 1996. Eventually, it became the highest grosser of the year by collecting over $817.4 million at the worldwide box office. Check out some of the good and bad reviews of Independence Day 2 (2016). 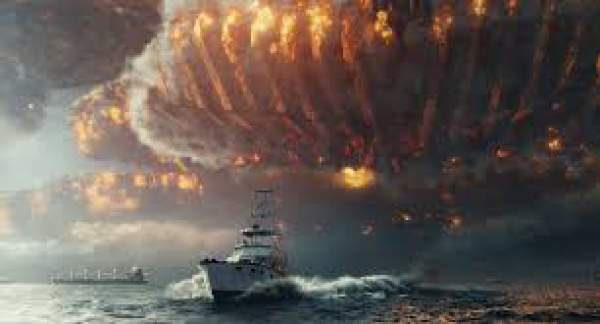 Do let us know your review of Independence Day: Resurgence movie when you have watched it.